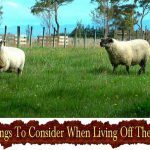 The term homesteading does not have mean living off the land out in the sticks. 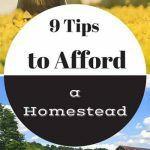 Anyone with property that can be effectively utilized can homestead. 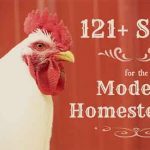 One thing that is interesting about homesteading is making money from your efforts. 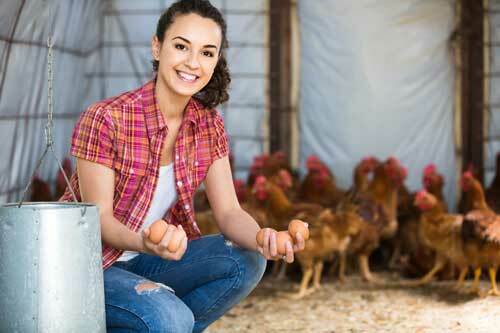 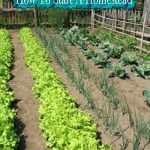 There are many ways that you can make money homesteading. 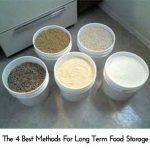 Whether it involves selling food products, animal husbandry or sharing your lifestyle and creating an experience for others, with these amazing ideas you can make money from something you probably already do on a day-to-day basis. 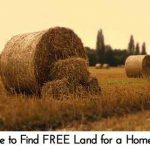 Head over to theprairiehomestead.com to see all 39 ways you can profit….